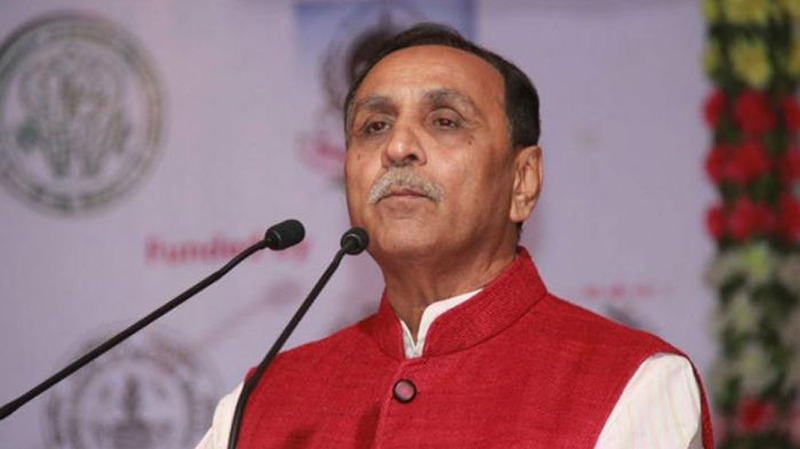 Gujarat Chief Minister Vijay Rupani on Sunday announced his decision to implement 10 per cent reservation, given by Central Government in government jobs and education to economically weaker section in the general category, from Monday (January 14). President Ram Nath Kovind had on Saturday approved the constitutional amendment. The Constitution (One Hundred and Third Amendment) Act, 2019 was passed by Parliament on the last day of the winter session this week with daylong discussions and voting in both Houses. The Act amends Articles 15 and 16 of the Constitution to provide quota to the general category people with a family income of up to Rs 8 lakh per anum. “Nothing in this Article shall prevent the State from making any provision for the reservation of appointments or posts in favour of any economically weaker sections of citizens other than the classes mentioned in clause (4), in addition to the existing reservation and subject to a maximum of ten per cent of the posts in each category,” the Amendment of Article 16 read. Don’t Miss: PM Narendra Modi’s epic selfie with top Bollywood stars calls for a freeze frame! 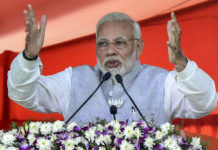 “For the purposes of this Article and Article 16, `economically weaker sections` shall be such as may be notified by the State from time to time on the basis of family income and other indicators of economic disadvantage,” the notification by the Union Ministry of Law and Justice said. 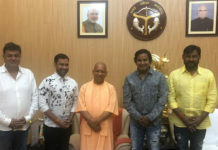 The 10 per cent quota is in addition to the 22.5 per cent reservation for Scheduled Castes and Scheduled Tribes and 27 per cent reservation for castes identified as the Other Backward Classes (OBC). The fresh provision does not tinker with the existing 49.5 per cent of this quota. With the new 10 per cent quota becoming law with the President`s assent, the total reservation in jobs and education now stands at 59.5 per cent. The Opposition, while voting in favour of the Bill in Parliament, questioned the legality of the legislation as the Supreme Court has already fixed the upper cap of reservation at 50 per cent.